Jake Dixon and the RAF Regular & Reserves Kawasaki team will make a wildcard appearance at next weekend’s World Superbike event at Donington Park. 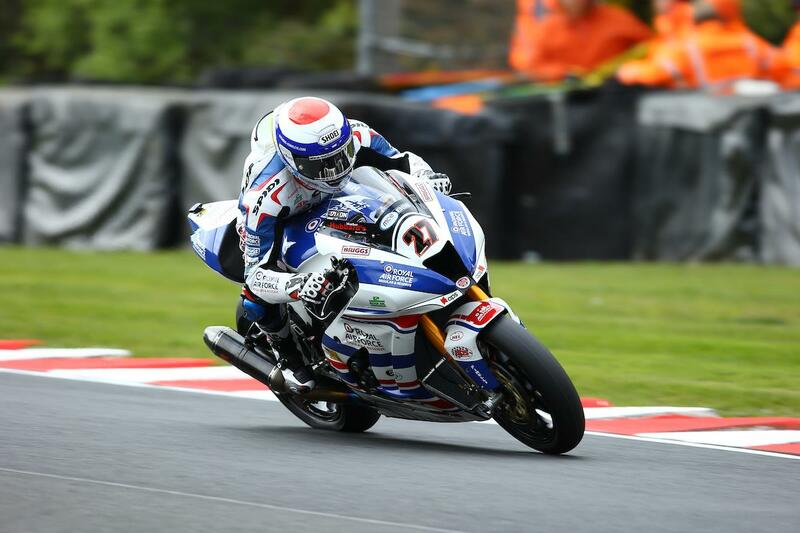 The talented British youngster, who has impressed since stepping up to the superbike class in BSB mid-way through last season, will don his ZX-10RR in the weekend’s two races as he takes on the WSB stars. While the team are under no illusions and completely aware competing against top-spec WSB bikes on a BSB-spec machine will be a difficult task, but are purely viewing it as a test session after a tough start to the season. “This is a test session for us, pure and simple,” Dixon said. “To be honest, it’ll be a great pleasure to be on the same track as my fellow Kawasaki riders Jonathan Rea and Tom Sykes, who are both great champions, but we have to focus on what we are there for and that is to get our base settings for the next BSB rounds. He won’t be the only face from BSB on the grid, with series leader Leon Haslam making a one-off appearance with the Puccetti Kawasaki team, while in World Supersport Joe Francis will make a wildcard performance for the Movuno Halsall Racing Yamaha squad and Jack Kennedy will continue his stand-in role with the Profile Racing Triumph team alongside former British Champion Luke Stapleford.